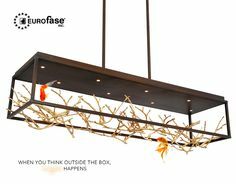 Eurofase Lighting specializes in innovative, elegant, functional and affordable lighting fixtures. 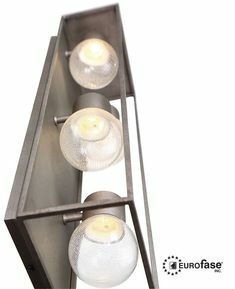 Versatile and customizable lighting solutions ideal for retail and public spaces. 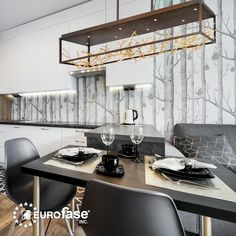 Inspired by the world around us, Eurofase offers stunning chandeliers, pendants, wall sconces, flush mounts, portable, recessed, track, under cabinet, low voltage, and LED lighting. 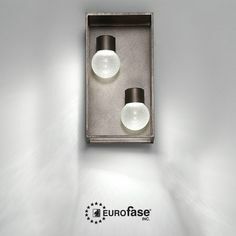 Inventive design and exceptional quality are the trademarks of Eurofase Lighting. 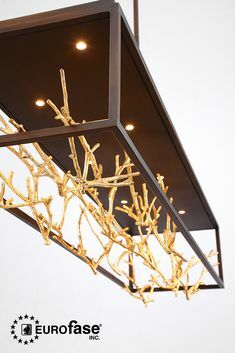 Eurofase at BDNY and IIDEX 2016! 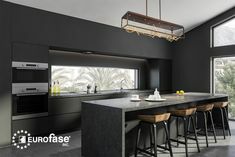 Eurofase also had the pleasure to return back to IIDEX on November 30th – December 1st. 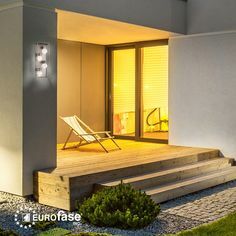 Visitors gathered around to view the Patruno collection, the Zinco collection, the Aldo collection, and a Eurofase favourite: our integrated LED mirrors. We always have such a great time at IIDEX, tons of amazing guests joined us for the largest exposition, networking and educational event for design, construction and real estate. EUROfase is thrilled to head down to the sand and sun of Miami for the HD Boutique Exposition & Conference on September 13-14. We have been participating in this event since its inaugural year and look forward to another exciting event. 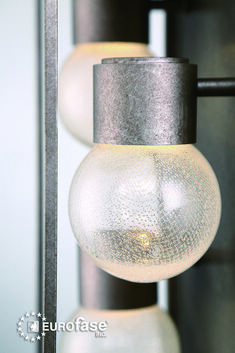 The HD Boutique is where we will unveil our new contemporary Fundamentals line, along with our outdoor furniture. Come take a break from the Miami heat in our pool, located at booth #1201.